Car Racing Legends would like to announce in association with national tyres 2 prizes are available today to win a set of 4 pirelli tyres for your car. With the latest developments with Lewis Hamiltons tyre failure this is a subject we would like to talk about on twitter. Register to car-racing-legends.co.uk free and win your Pirelli tyres. Welcome to Silverstone! Competition Closed! For everyone at home watching the race please tweet me @johnnyherbertto I will be announcing the winners of the £1000 cash VIP concert tickets and a meet and greet with me at 6pm. Have a great day and I will also see all you guys here at Silverstone at some point through the day. Car Racing Legends iPad Winners! 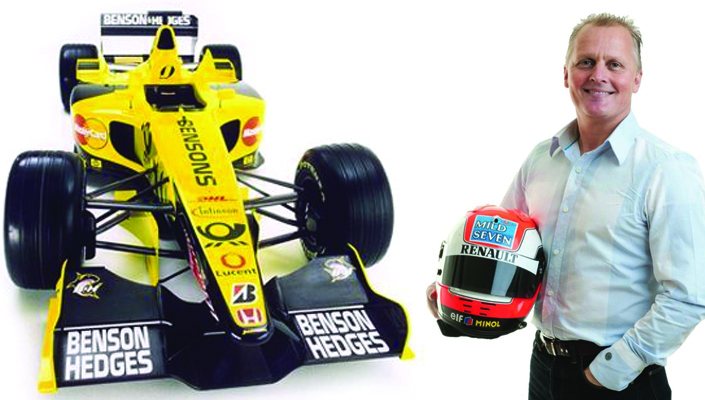 Car Racing legends would like to apologise for the 4 hour delay to announce the 3 Winners of our iPad 4 Competition. From Our twitter account we would like to announce 1 Winner @hopplacreative and 2 Winners from the website register’s Alison Burton from Great Yarnmouth and Alec Joyce from Glenrothes. 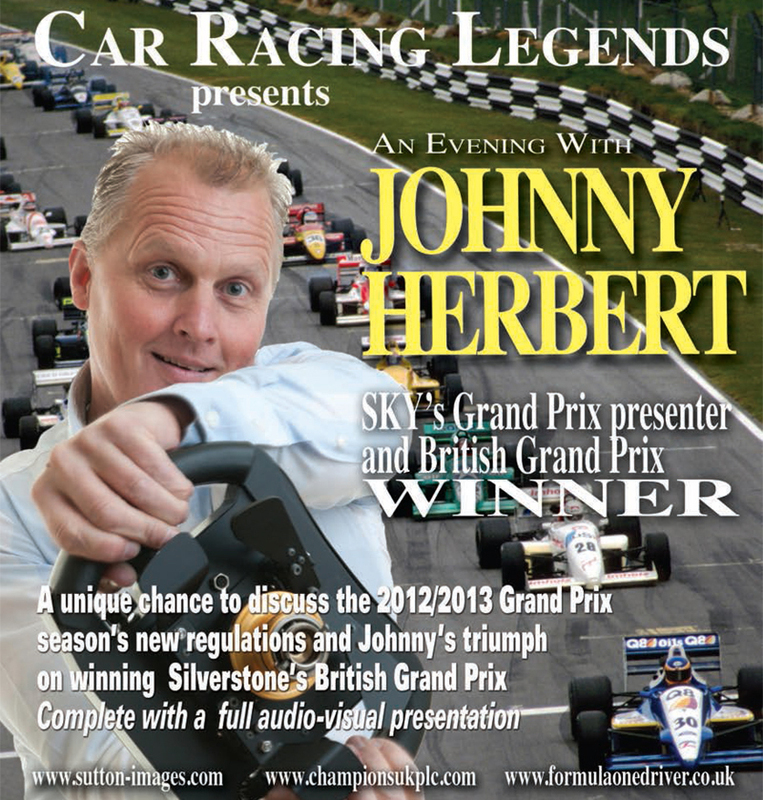 Please email your full contact details including a daytime telephone number to info@car-racing-legends.co.uk. Congratulations! 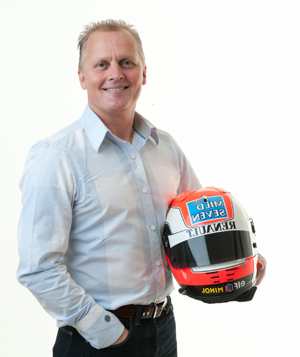 Car Racing Legends would like to announce the opportunity for 5 lucky winners to meet Johnny Herbert and have their photograph taken with Johnny sat inside the Jordan F1 racing car. To be in with a chance of winning this exclusive free to enter competition prize simply register your name, email address, venue you will be attending and your seat number on the night and sit in comfort while you await the prize announcement from the stage. Dont worry if you haven’t had a chance to register online, as you can do this on the night at the venue of your choice. Grand Prix Winner! is an evening not to be missed. Together with a Q&A with the Audience this event is an evening to be enjoyed.